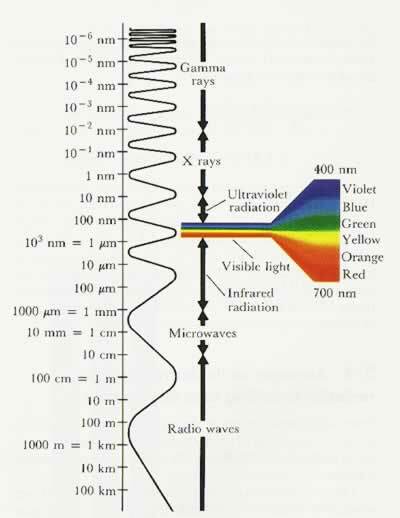 UV A radiation is the most abundant form of UV radiation that we will be exposed to at ground level. UV A can penetrate deeply into the skin causing irreparable damage and can lead to forms of Skin Cancer. 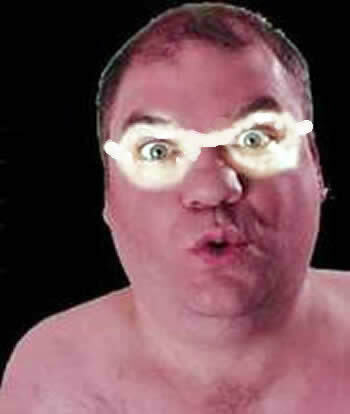 UV B Radiation is the second form of Ultra-Violet radiation we are exposed to. 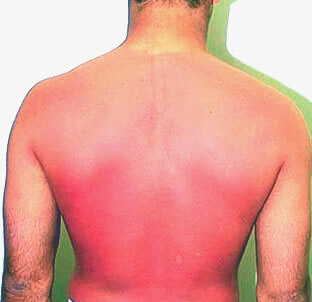 It does not penetrate the skin as deeply as UV A. UV B is the radiation that causes painfull Sun Burn from unprotected exposure to sun-light. UV C Radiation is virtually completely absorbed by the ozone layer, as long as the Hole in the Ozone is confined to the Polar Regions we don't have anything to fear. KoolaSun's products effectively block out UV C and can be used with confidence by polar explorers and scientists. UV Rays reflect to an extent off many surfaces including beach sand, concrete and particularly snow. 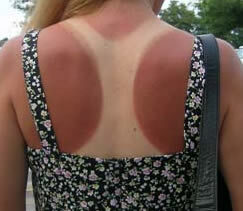 This is one of the reasons to take extra precautions when one is enjoying a day of sun bathing at the beach. Have Fun in the SUN with KoolaSun.